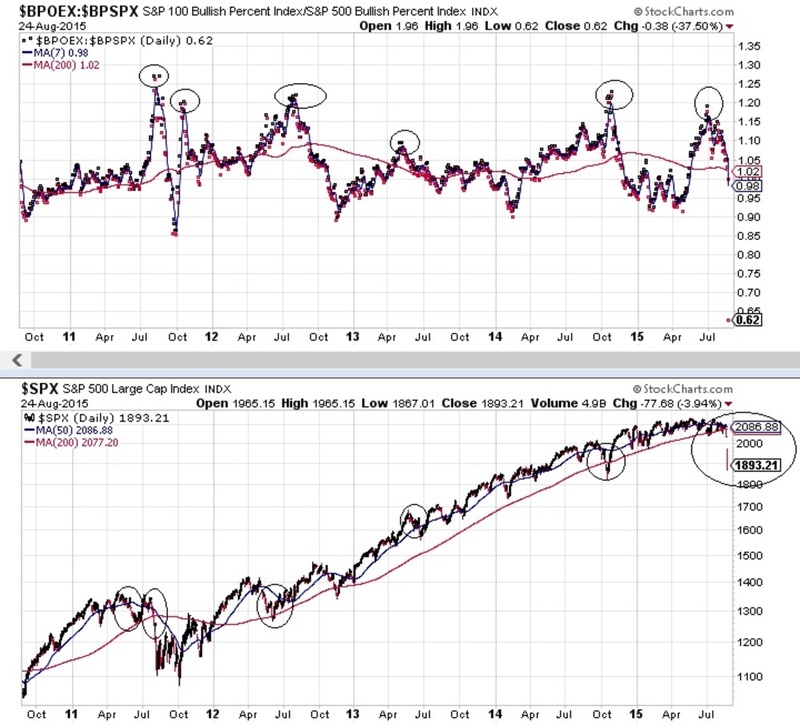 SP500 Bull% Index: Lowest since October 2011 ? ​​(61.4% for the 7 DMA - Day Moving Average). 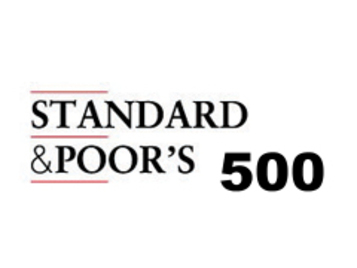 ​October 5 2011 when the Mighty SP500 was at 1165 level. 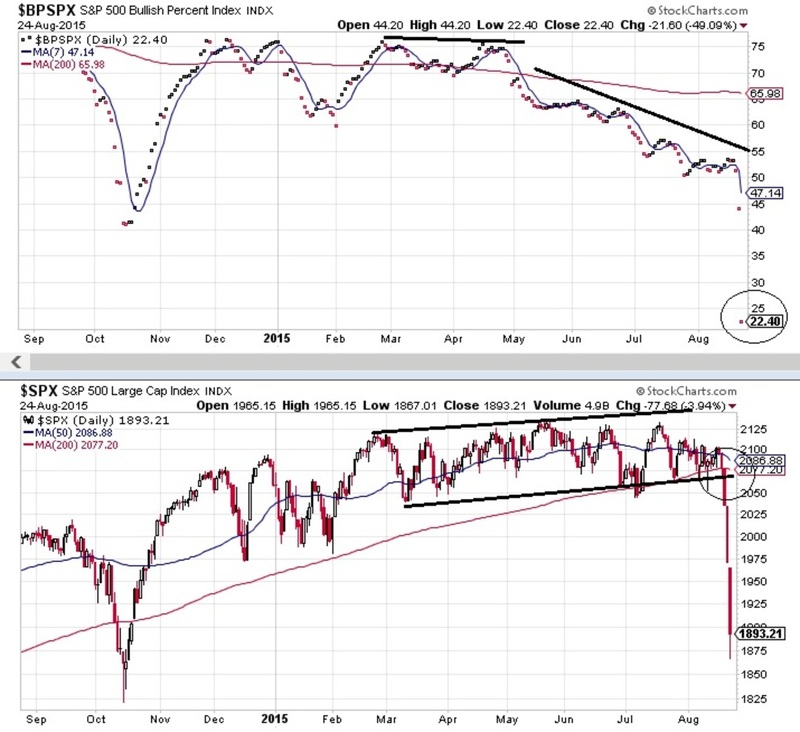 Also observe the divergence between the % Bullish Index and the Mighty SP500; lower highs from the Index and higher highs from the SP500 since March 2015. SP500 Index closed below its 200 DMA on August 20, a bad tecnical omen indeed. Also observe the Broken Rising Wedge on SP500 on August 21.​ ( See Bottom Chart - 50 DMA Blue Line​​ - 200 DMA Red Line ).